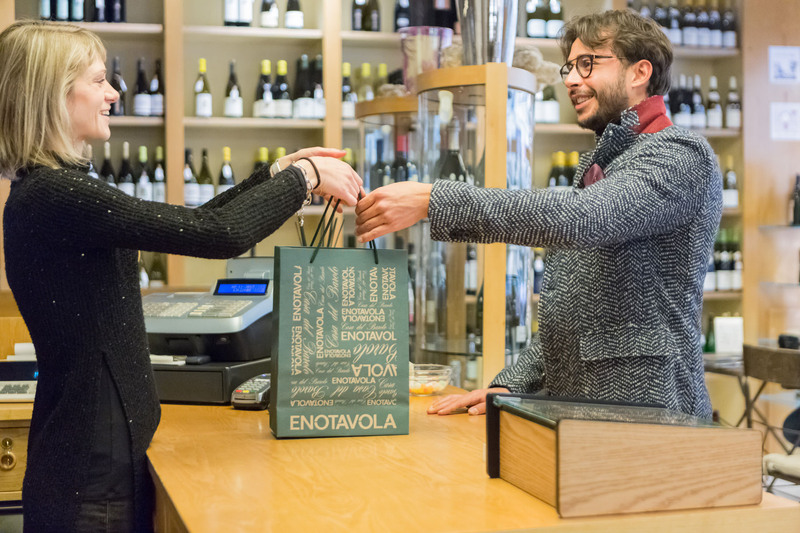 Wine Shop in the center of Turin since 1974, in Via Andrea Doria 7. 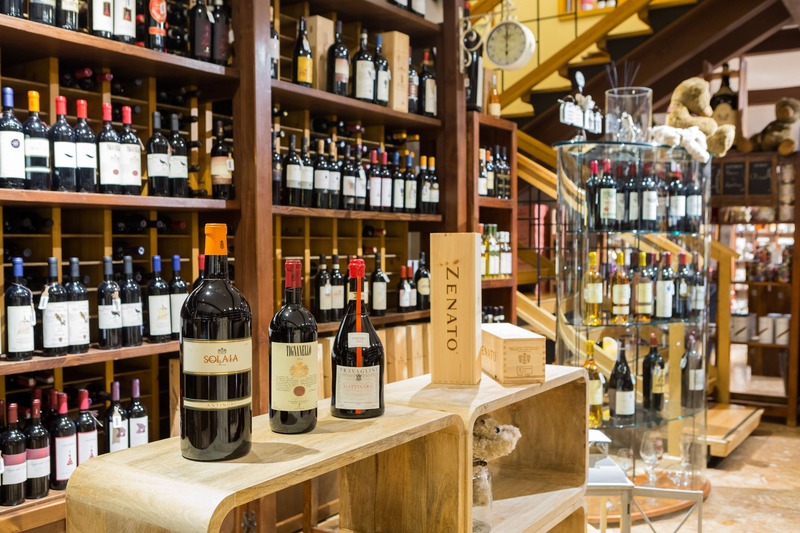 Casa del Barolo is a reference in the city center for those who love good drinking. 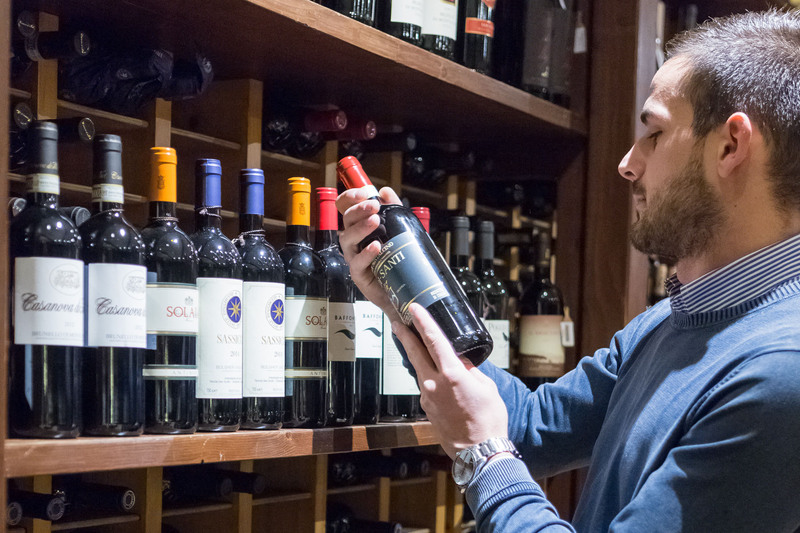 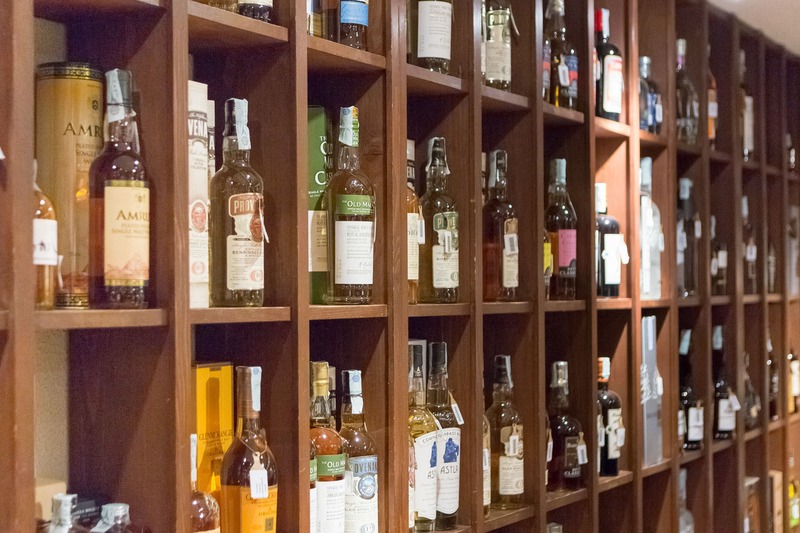 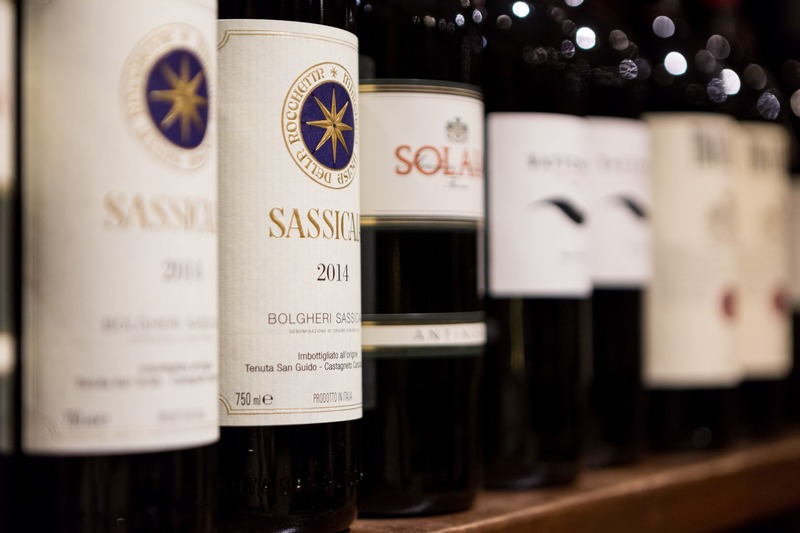 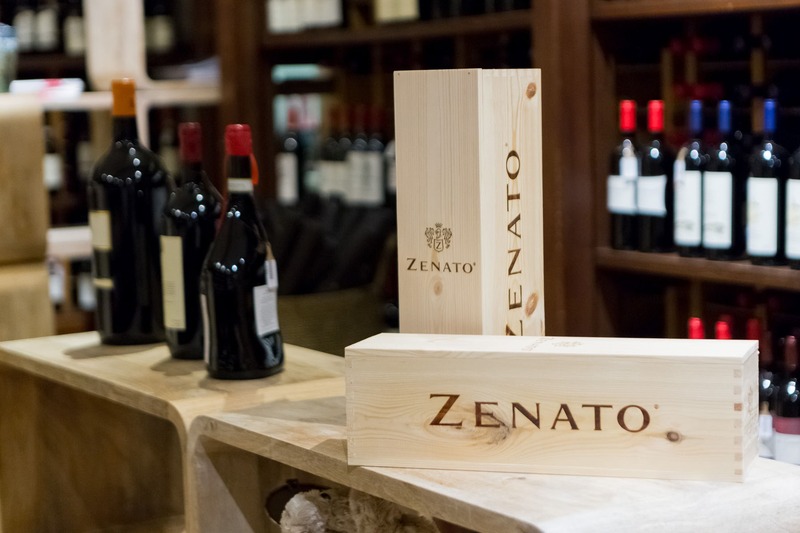 You can find a selection of the best Piedmontese, Tuscan, Sicilian and Veneto wines, as well as Champagne, Franciacorta and Prosecco, spirits, and gastronomic rarities with an interesting offer of foreign wines.